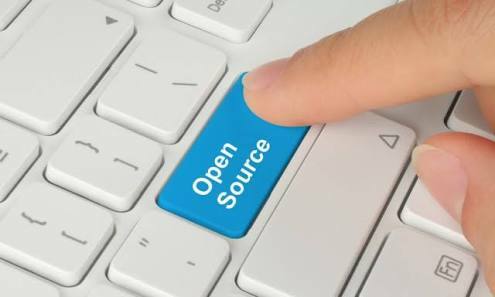 Now everyone one turning to Open Source, as earlier Microsoft have announced that it is bringing Linux to Windows 10 by adding Bash Shell for porting SQL Server. Here's again competition going and Apple won't going behind it. Apple announced open sourcing its Swift programming language last year. Now it has shocked the world by announcing that it is going to open source its flagship Mac OS X operating system. 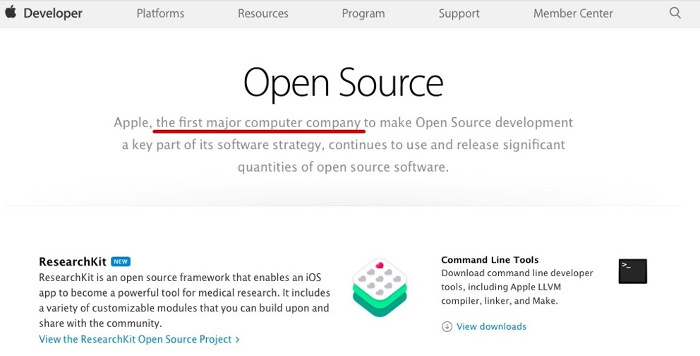 At Apple, we have always valued Open Source. We used BSD Kernel without even using BSD license. That was the first step towards Open Source. With Swift going Open Source, it is time to take the next big step and open source OS X. This will ensure our position as the leader of Open Source innovation. The Free and Open Source version of OS X will be called FOSX. Tim Cook further added that the OS X always meant Open Source X and the new F in FOSX stands for Free as in ‘weekly FREE App on Apple Store’. He also said that open source version of OS X will be fully compatible with Apple hardware. and if you buy a MacBook or iMac, it will come free with it.